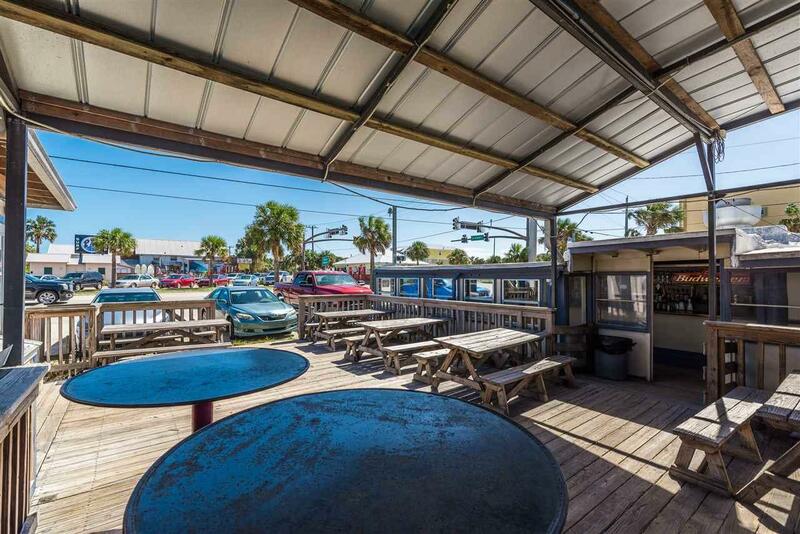 Arguably one of the most recognized locations in the heart of St. Augustine Beach, JackÃ¢â‚¬â„¢s BBQ has been established as a bar and restaurant destination for locals and tourists since the 1940s. 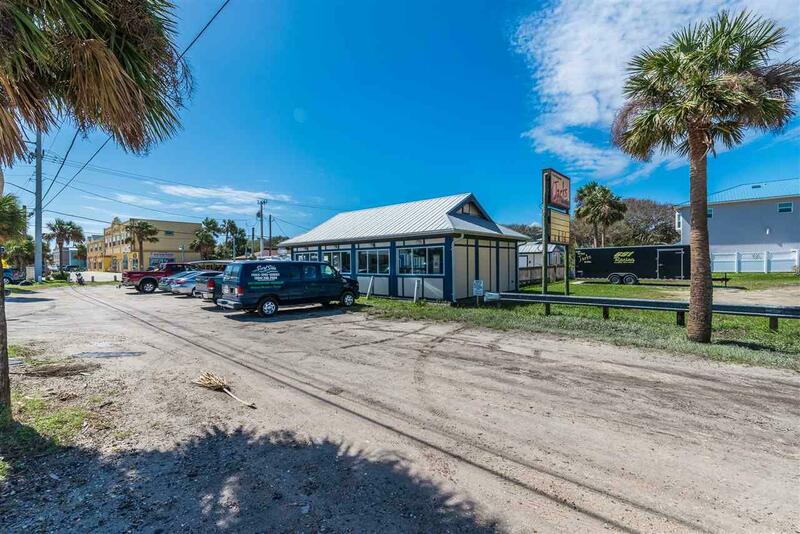 The property is advantageously located at northwest corner of the signalized intersection of A1A Beach Boulevard and A Street. A1A Beach Boulevard is the main thoroughfare for St. Augustine Beach consisting of mixed-use commercial and residential development, retail, and restaurant type uses. 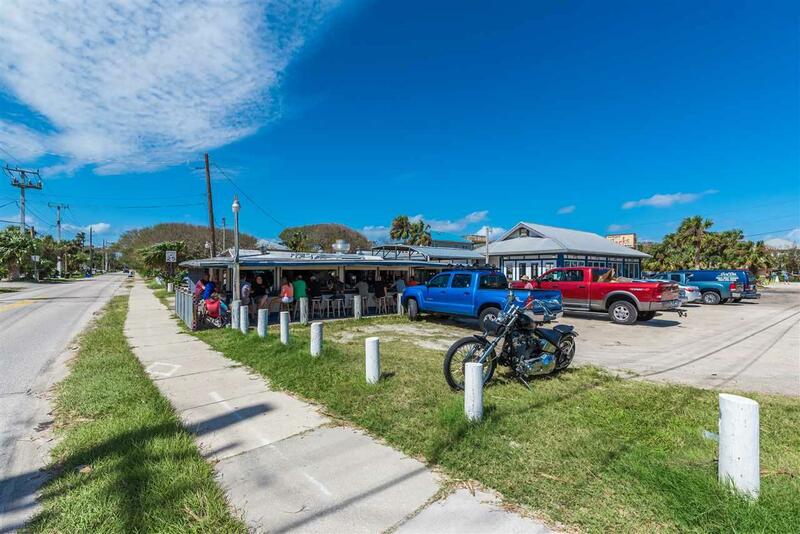 A City owned parking lots abuts to the eastern boundary of the property along A1A Beach Boulevard providing additional parking in front of the restaurant. The site has additional access to on-site parking lots off A Street and 1 Street. Zoned Commercial, the site contains a total of 25,125 square feet or 0.58 acres, more or less. 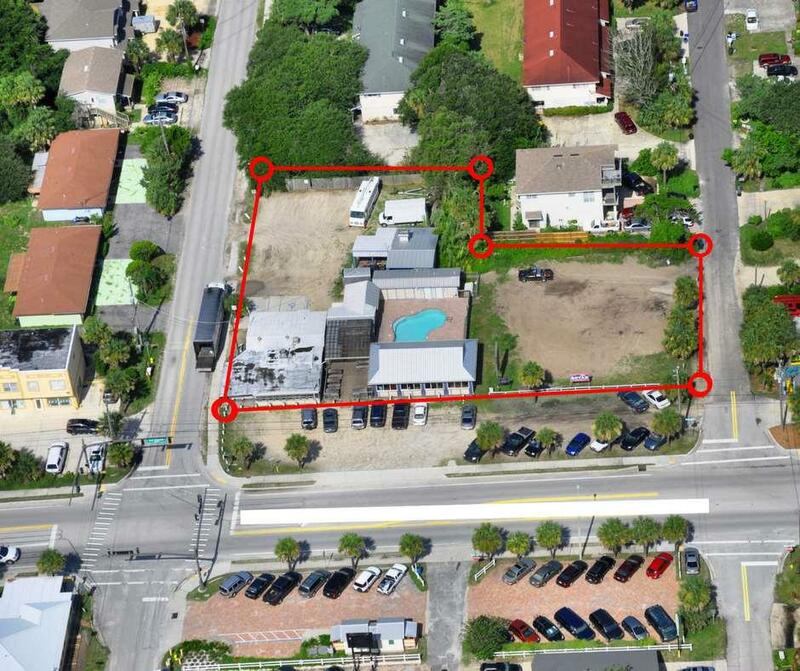 Based on existing survey, the property has 201Ã¢â‚¬â„¢ of frontage on A1A Beach Boulevard with 150Ã¢â‚¬â„¢ of depth on A Street and 100Ã¢â‚¬â„¢ of depth on First Street. The property is improved with a total of four (4) buildings as well as an in-ground swimming pool. The original Ã¢â‚¬Å“JackÃ¢â‚¬â„¢s BBQÃ¢â‚¬Â building is situated on the southeast corner abutting to the public right-of-way and sidewalk and was built in the 1940s. Rewired and re-plumbed in 2001, the building houses the kitchen, cooler, freezer and accommodates 25 seats of the 105 licensed seating capacity for the bar/restaurant. The Ã¢â‚¬Å“Tiki-BarÃ¢â‚¬Â building was built in 1996 together with an 800 square foot wooden deck which holds 38 seats. The most recent improvement was the Ã¢â‚¬Å“Music Hall and StageÃ¢â‚¬Â building added in 2011 which accommodates 42 seats. The property is also improved with a BBQ pit and storage building that was rebuilt in 2004, a 14,000 gallon pool and adjacent bathroom added in 2005. The total gross building area of the improvements is 3,000 square feet not including wood decking, concrete paving, sidewalks, walkways, signage, covered porches and patio area.